Cotton is touted as a natural product that's better for the environment than synthetic fabrics like polyester. It's true that most synthetic fabrics are made from petroleum, a non-renewable resource that has been the source of environmental catastrophes and political mishaps, not to mention wars. Who doesn't love the breathability of cotton clothes and the softness of high thread-count cotton sheets? Cotton is a renewable resource that has supported generations of American farmers. Cotton may be natural, but conventionally grown cotton isn't healthy for people or the environment. This fun fabric would be perfect for a kid's bedroom. It's GOTS-certified, 100% organic cotton and part of a fabric series based on Mo Willems' "Don't Let the Pigeon Drive the Bus." From Cloud 9 Fabrics. The problems with cotton start in the fields. Cotton covers only 2.4% of the world's arable land, yet conventionally grown cotton production uses 24% of the insecticides and 11% of the pesticides used worldwide. It can take almost a 1/3 pound of synthetic fertilizers and over 700 gallons of water to grow one pound of raw cotton in the U.S., and it takes just under one pound of raw cotton to make one t-shirt. Organic cotton t-shirt with screen-printed, water-based pigment dye. From Oliviera Textiles. Cotton isn't just used for fabric. The cottonseed hull, which includes many of the residual pesticides used in cotton production, is sold as a food commodity. The Environmental Justice Foundation and the Pesticide Action Network UK estimate that up to 65% of cotton production ends up in our food chain, either directly through food oil or indirectly through the milk and meat of animals who have consumed cottonseed hulls. Cotton boll weevils can devastate fields of cotton, but the chemicals used to control boll weevils and other insects pollute air and water, poison wildlife, reduce biodiversity and jeopardize human health. ﻿﻿The impact of conventionally grown cotton continues beyond the field. Many toxic chemicals are used throughout the process of converting cotton into fabric for clothing and home products, including silicone waxes, harsh petroleum scours, heavy metals in dyes, flame and soil retardants, ammonia, formaldehyde and more. The World Bank estimates that almost 20% of global industrial water pollution comes from treating and dyeing textiles. Sleeping under permanent-press or wrinkle-free cotton sheets - even the famed Egyptian cotton ones - means that you are breathing formaldehyde, a carcinogen, every night. Formaldehyde is used as a finish for all sheets, except for organic cotton, knitted cotton and flannel sheets. Multiple washings will not remove formaldehyde because it persists for years. You don't have to make your bed, but do change your sheets. What are some options to avoid the dangers of cotton production? 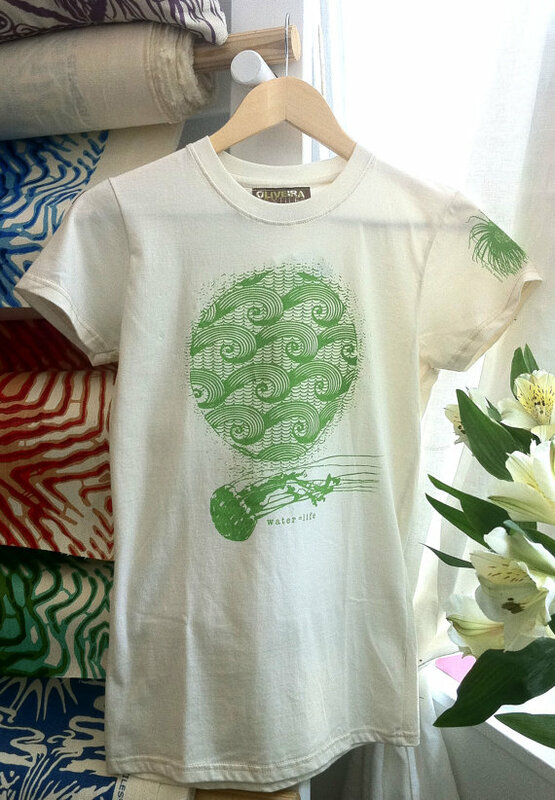 Organic cotton is grown without hazardous chemicals although it is still a water-intensive crop. 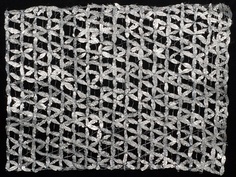 Interesting textiles made of rapidly renewable materials like nettles, soy and corn are available. Hemp, bamboo and linen (which is made from flax) are natural fabrics that typically are grown with fewer pesticides than cotton. Unfortunately, there isn't one eco-label or green standard for fabrics or textiles, as they're called in the industry. The best certifications are the Global Organic Textile Standard (GOTS) and Oeko-Tex, which measure the levels of toxins in textiles. Greenguard certifies the level of indoor pollutants emitted by fabrics. Also, avoid toxic fire retardants that contain polybrominated diphenyl ether (PBDE). A recent article by The Chicago Tribune showed that, not only are fire retardants dangerous, but they also are not effective. When it comes to hemp, I think of burlap bags, but Envirotextiles has taken hemp to a whole new level. Ralph Lauren used this beautiful hemp/silk blend for a fabulous evening dress. 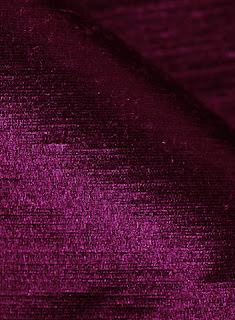 There are now many beautiful, sustainable fabrics in materials, weights and patterns that can meet any textile need although they are not available everywhere. I'll let you in on an interior designer's trick. If the sofa you've fallen in love with doesn't have green fabric alternatives, ask the seller if you can provide your own upholstery fabric. Not every store or manufacturer will use COM (customer's own material), but you won't know until you ask.